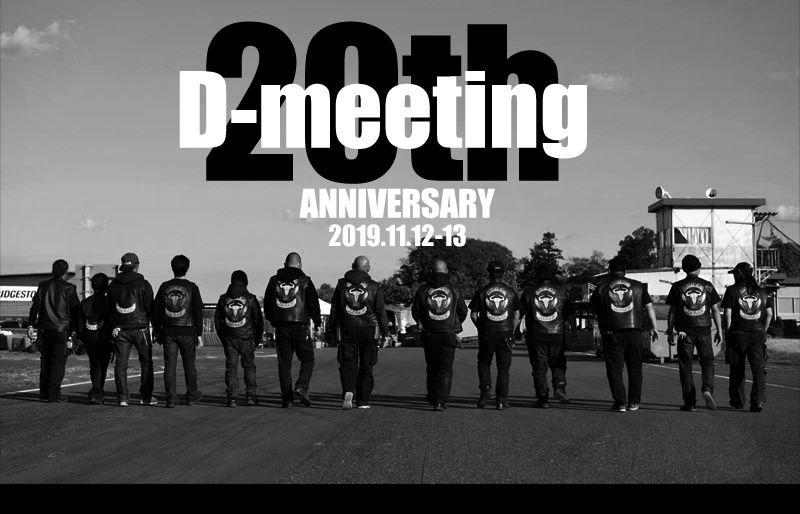 D-meeting 20th Anniversary is November. 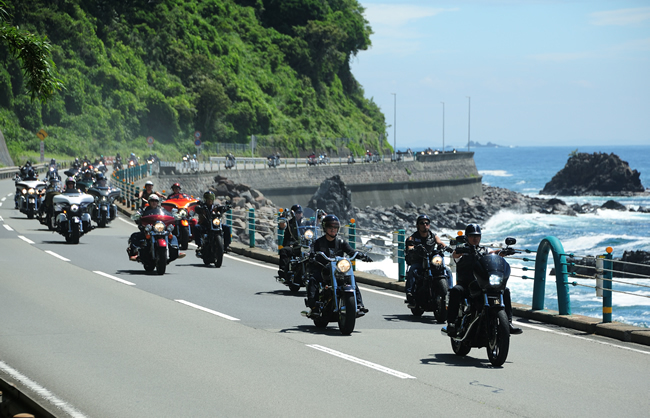 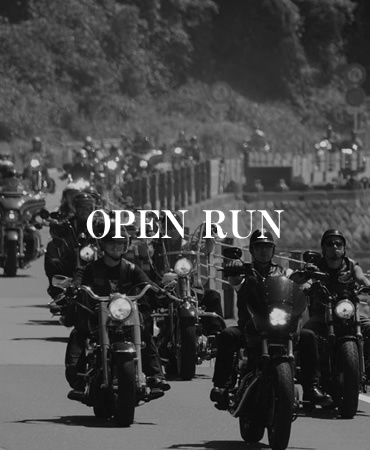 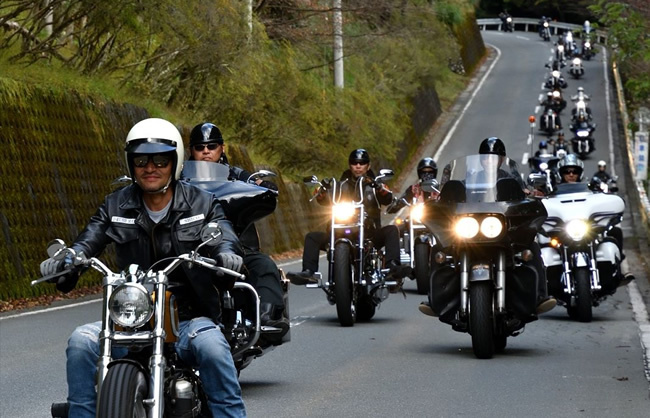 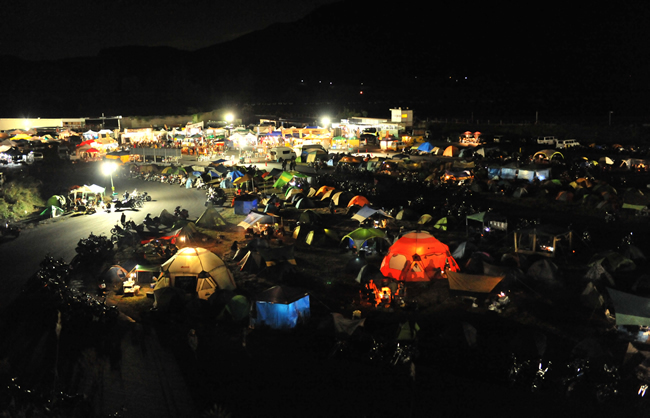 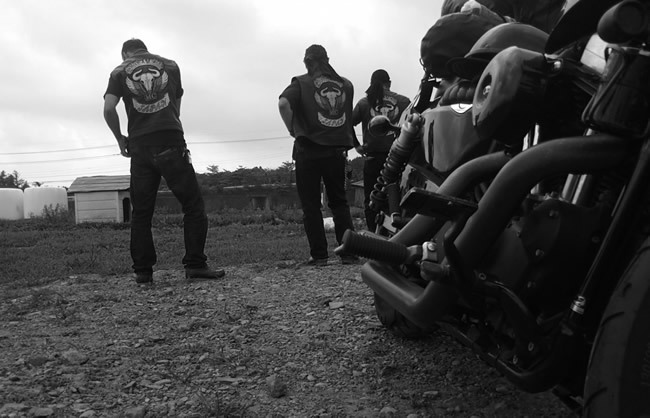 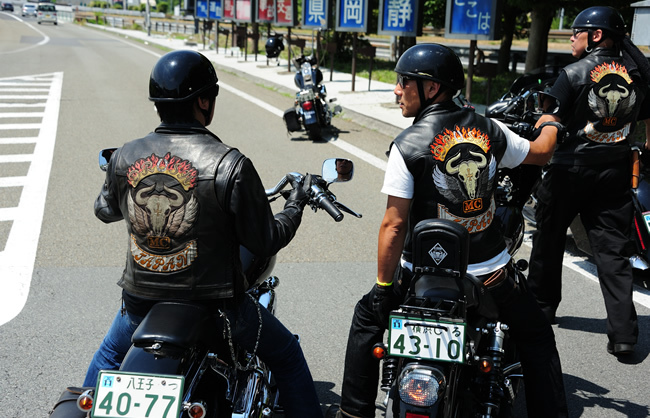 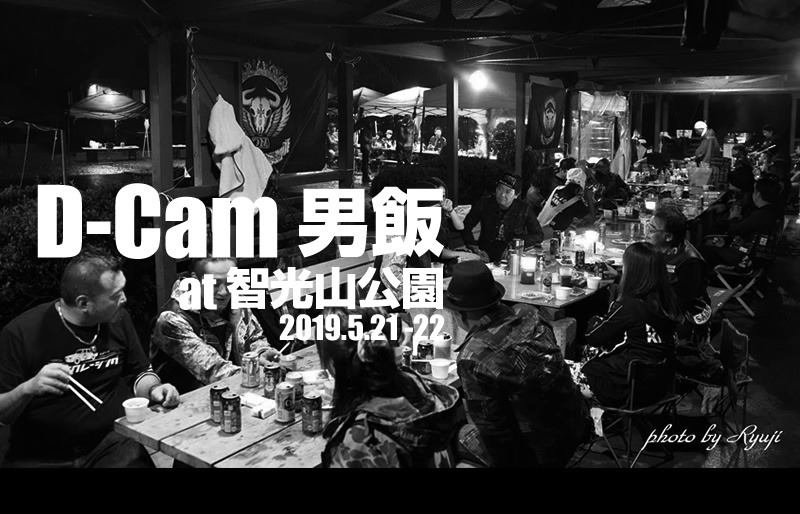 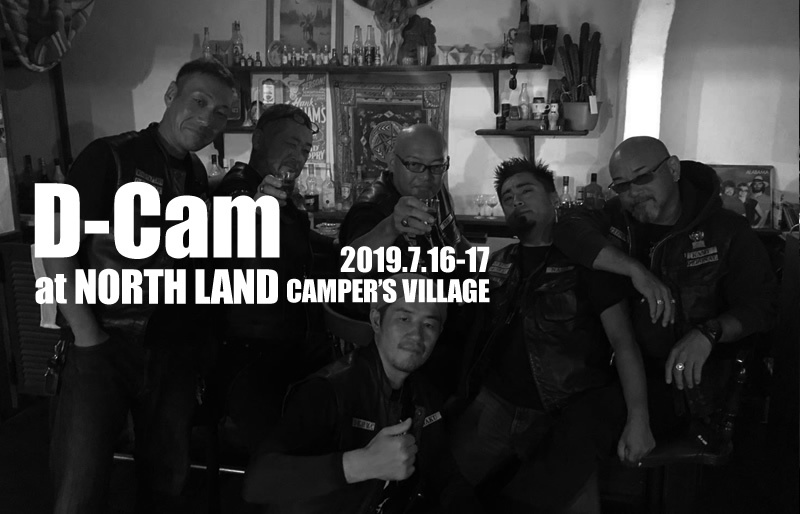 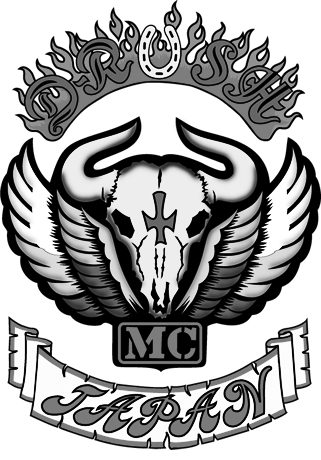 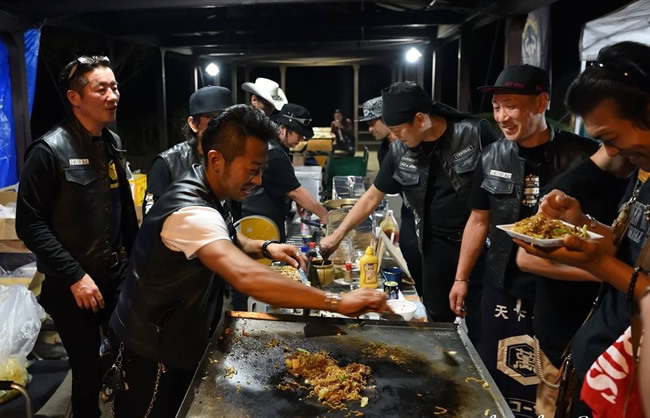 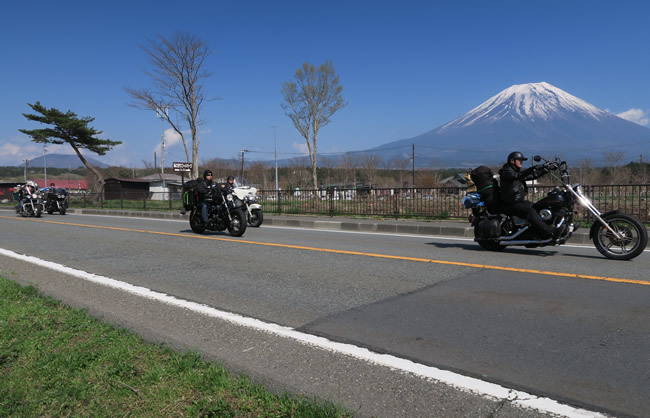 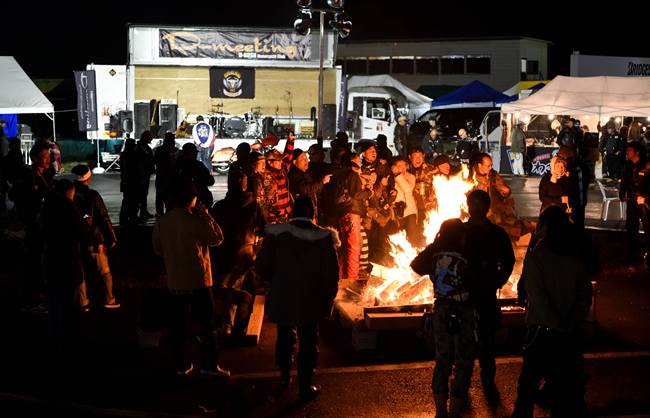 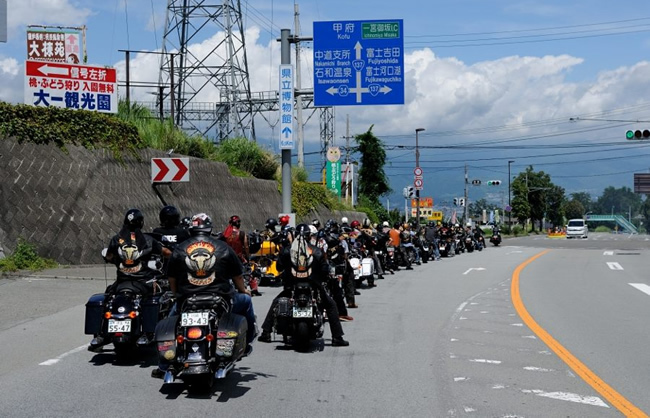 We are a Harley - Davidson Motorcycle Club which is based in Tokyo, mainly working on weekdays. 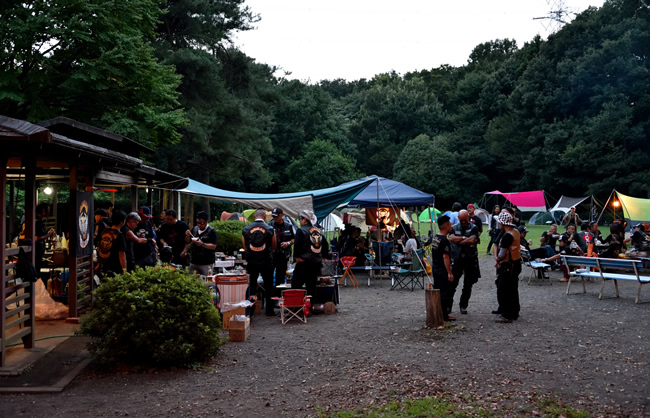 A friend who wants to keep connecting even if there are various things. 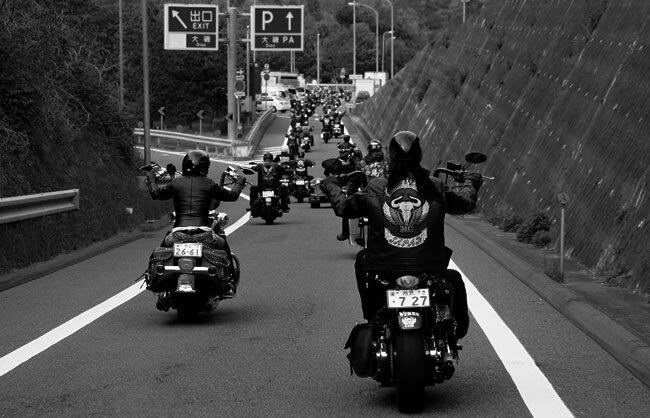 The moment H-D 's ignored sound shakes the earth. 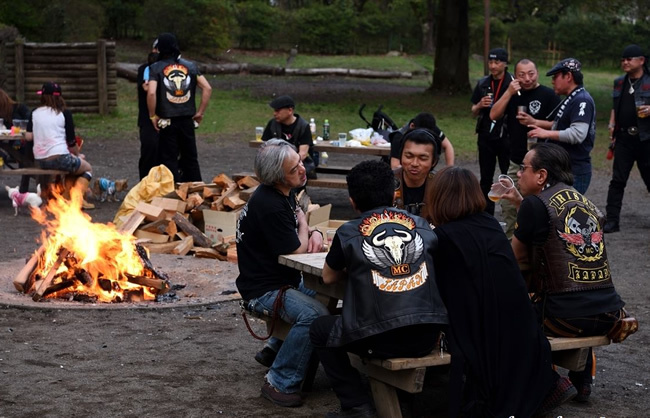 Meeting again with friends gathered from all over the country. 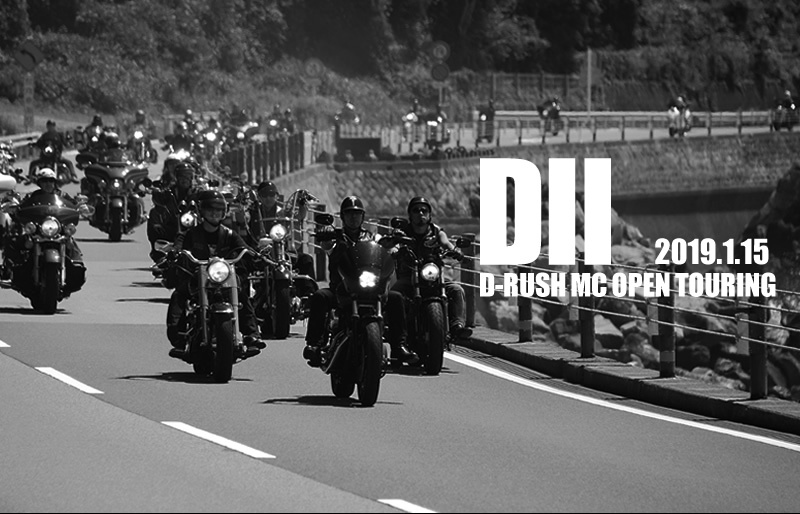 Living with DRMC is our life itself. 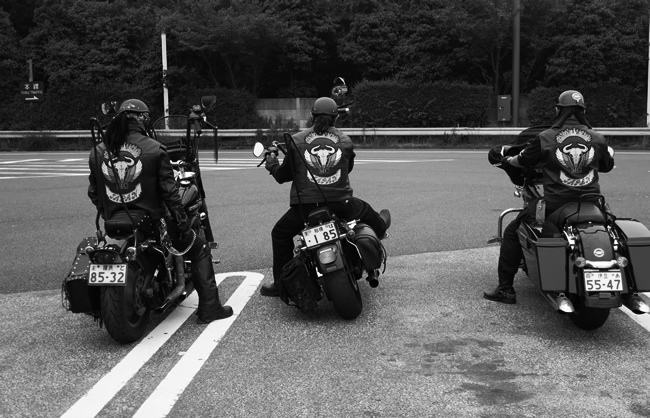 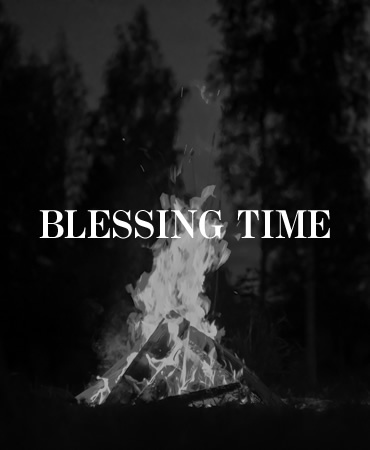 To spend time with my brothers, to get over it. 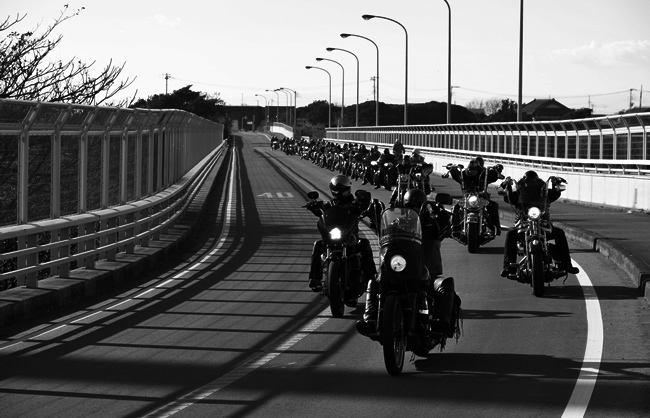 It is not a hobby, it is not a fun. 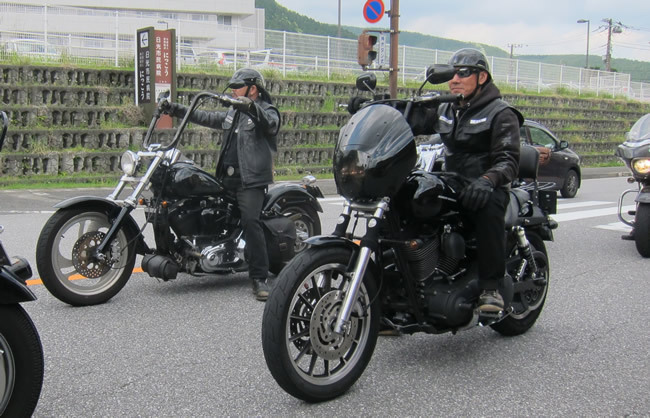 It is a thing that should not be done for myself, that Harley disappears from hand or a friend leaves. 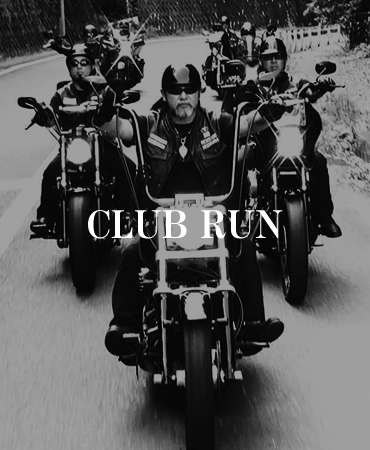 Harley and the club, it is my way of life and power. 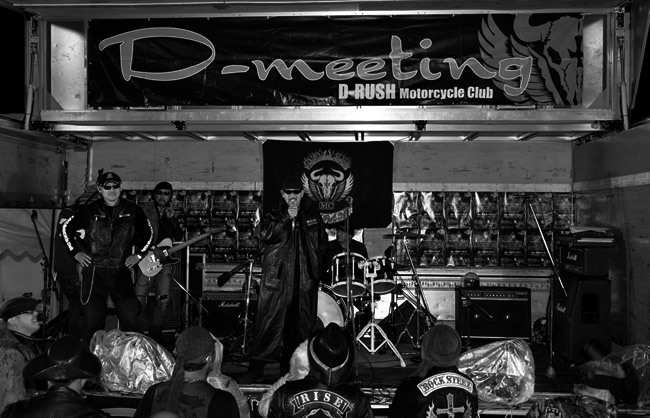 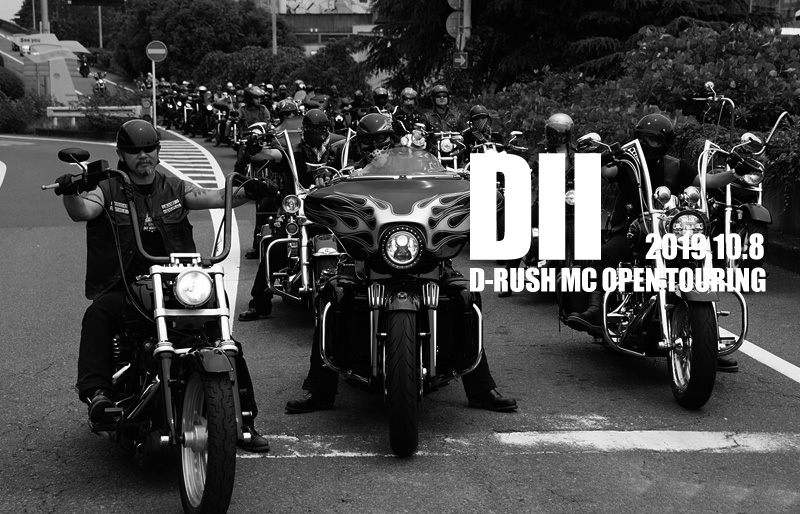 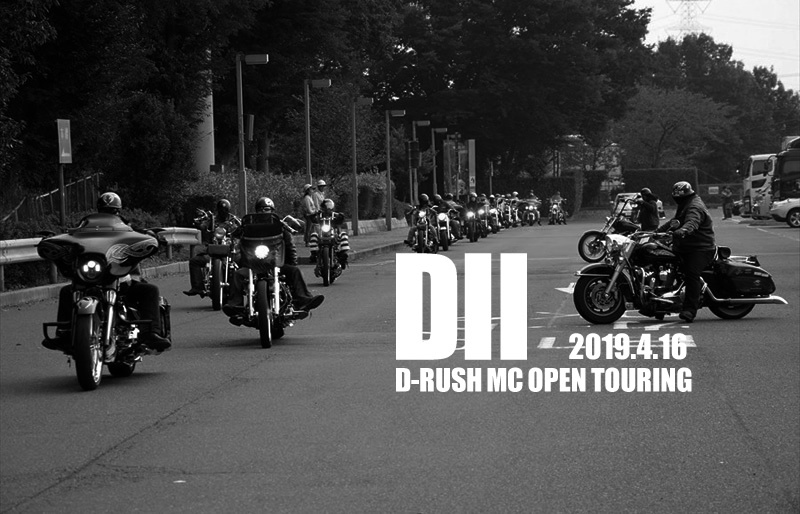 Copyright © D-RUSH Motorcycle Club Allright Reserved.